Everyone has a special day in one’s life which is described as birthday. And your teacher’s birthday is a good chance for you to express all your gratitude and respect to him/her. 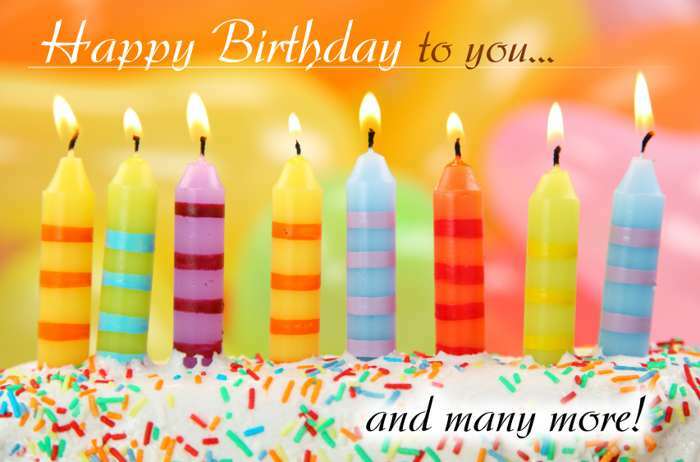 So let’s send sincere and wonderful birthday wishes for teacher to say “Happy birthday!” to your teacher in a special way! 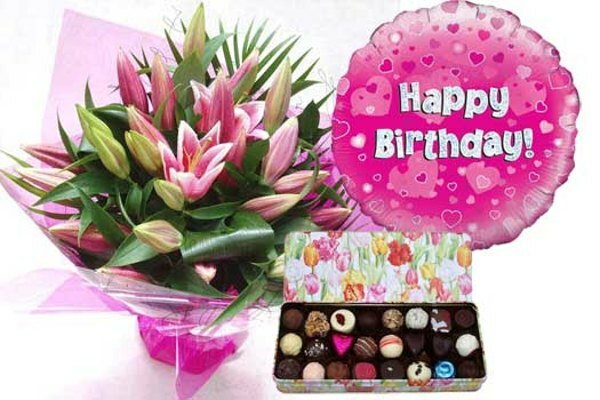 in our page you can find many sincere and wonderful birthday wishes for teacher that you need. feel frree to send the one you like most to your beloved teacher! • Each word which comes out of you, always has a great meaning and lesson in it. You have a big role in whatever we are now. On your birthday I want to thank you for supporting me and giving me wisdom. Happy Birthday Teacher. • On your birthday we all want to make a wish that we hope to fail so that we can take your class again next year. Happy birthday to the most awesome teacher ever. • You taught us how to celebrate our birthdays when we were young. Now it is our turn to celebrate yours. Happy birthday. • History class would have been a sleeping pill if it weren’t for your high energy levels and engrossing story telling ways. Happy birthday to the teacher who can make the most dull subjects come alive. • I like a teacher who gives to bring home not only homework but also something something to think about! Happy Birthday to a most extraordinary and unique teacher! • No gift can ever match the gift of knowledge that you give to us every single day. Happy birthday to my favorite teacher. • Some people say that teachers are guides but we believe that nurturing teachers like you are our second parents. Thanks for making our classroom feel like our second home. Happy birthday. • Sometimes the stuff we learn in class every day is exciting. Sometimes with all the homework, things get really dull and boring. But all that doesn’t matter because as a teacher you are just amazing. Happy birthday. • Apart from the awesome parties and awesome friends, I will have happy memories of college because of an awesome professor like you. Happy birthday. • May life give you nothing but the best it has to offer – which is exactly what you have given us as our teacher. Happy birthday. • Dear teacher… you tirelessly put up with my silly mistakes, tolerate my bad behavior and succumb to my crazy tantrums in school. You should be given an award because even my parents can’t handle all that without losing their cool. Happy birthday. • Everyone can teach lessons that are INSIDE books but only gifted teachers like you can subtly weave them along with other life-lessons from OUTSIDE the books. Happy birthday. • Nothing in this whole world is completely flawless, except my teacher’s advice which is truly priceless. Happy birthday. • On your birthday we all have just one wish – we hope to fail so that we can take your class again next year. Happy birthday to the most awesome teacher ever. • I don’t owe my impressive salary to the way I excelled in my job interview. I owe all the success in my career to the fact that I had an amazing professor like you. Happy birthday. • It‘s a birthday of our friendly teacher. Thank you for making learning so fun! • What we are now, is just due to your hard work . You bring out the best in us. May you have many, many more birthdays, fine times and great memories to share! • Happy Birthday to the most fantastic and best teacher in the world. May your special day be blessed with everything God wants to give you! • Today is a perfect day to tell that You are not our teacher only but also a close friend. Thank for your quidance and encouragement. Happy Birthday! May you have glowing years ahead. 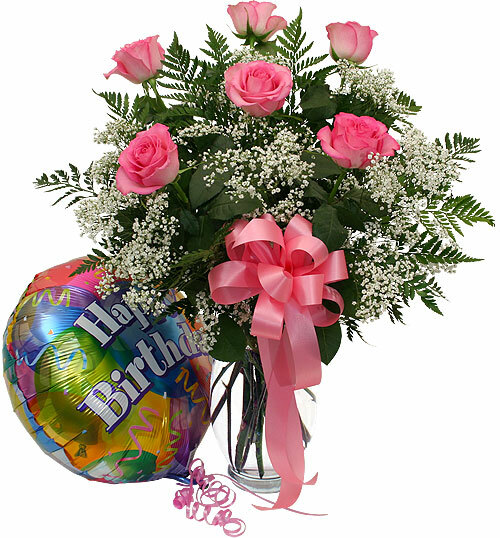 Don’t hesitate to send the birthday wish you like most to your beloved teacher! We believe that he/she will be very happy when he/she receives it from you. 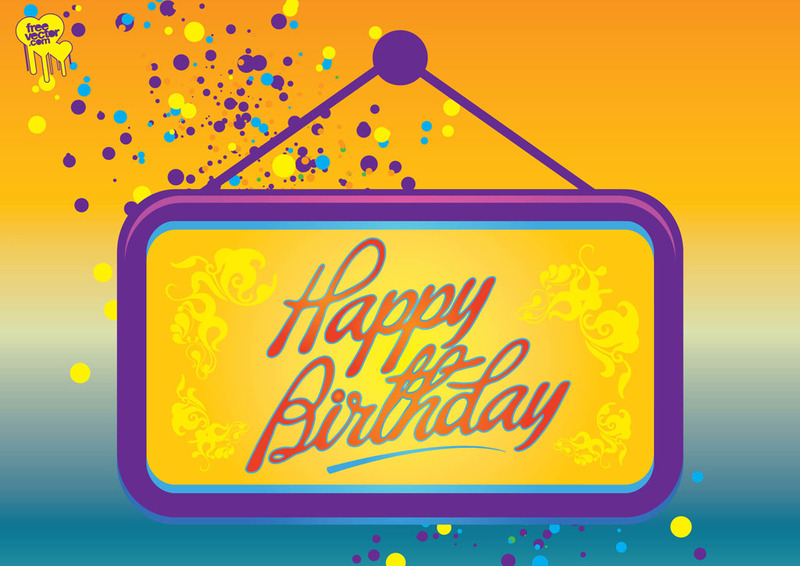 Thanks for choosing our page to find birthday wishes for teacher!